As part of Global Brand Academy, Jerome and his team of Brand Coaches run workshops across 4 key training areas: Branding, Internal Branding, Branded Customer Experience, and Sales & Marketing that strengthen your Business core backed by our real-life strategies. Browse through our workshops and contact us for more information on running these workshops. 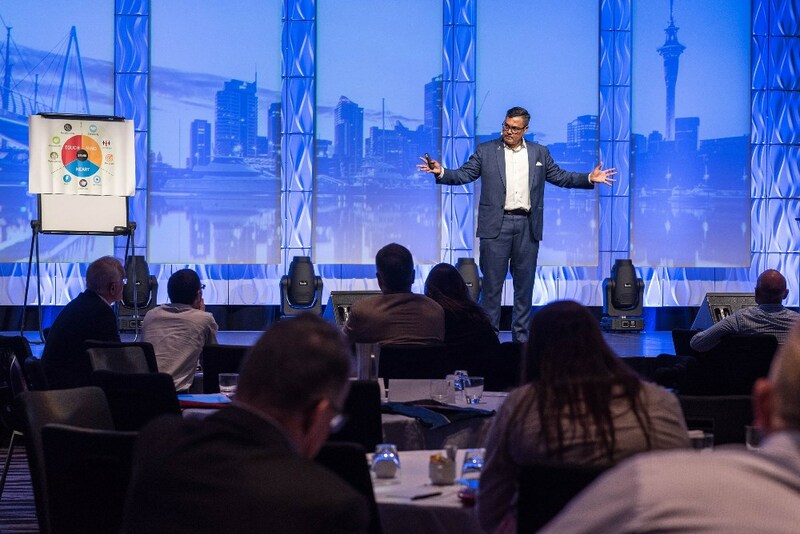 Experience engaging sessions with a global speaker and trainer. Jerome’s unique and proven training methods cover more than just growing and differentiating your Brand. A world-class Brand is grown by continually evolving and carefully planned strategising. Jerome’s training will provide you with the tools required to develop and maintain your own Brand to such a level. World-class Brands have to be grown from the inside out, and a huge part of this growth is your internal Branding. Our programmes will instruct you how to create cohesion within all levels of your company, allowing you to reach even greater heights. Identifying and reaching your audience is only half the battle. Mastering your customer touchpoints and connecting with the customers on an existential level are the secrets to standing out from your competitors, ensuring long-term customer loyalty and becoming a true leader Brand. Jerome’s Sales and Marketing programmes delve into the strategic directions you need to take in order to stay ahead in today’s ever-changing markets. They will enable you to discover how to grow your Brand beyond old limits and do so consistently and continuously.